Great Plains Lutheran High School exists to assist parents in equipping young people spiritually, intellectually, emotionally, and physically for life and for eternity by nurturing them with the truth of God's Word in a caring, Christian environment. 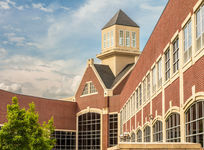 Great Plains Lutheran High School was established by the Great Plains Lutheran High School Association to provide a full-time Christian education through the high school years to young people. GPLHS's philosophy of education and its practice and policies are based upon the Holy Scriptures as the inerrant Word of God and centers in Jesus Christ to whom all the Scriptures bear witness. In this Christian setting young people are encouraged by the power and grace of God's Word to submit in grateful obedience to Christ Jesus as Savior and to grow in a life of joyful service to Jesus as Lord. Parents who enroll students should be aware of this Scriptural position and confessional stance, and that by enrolling their children they are placing them under its religious instruction. 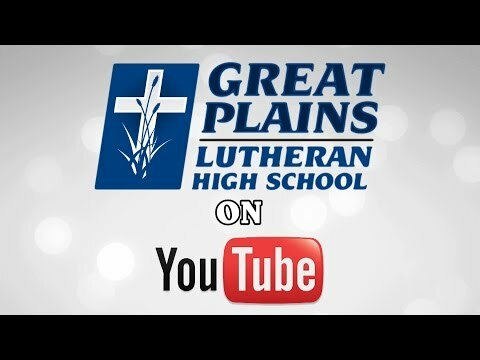 Great Plains Lutheran High School exists to assist parents in equipping young people spiritually, intellectually, emotionally, and physically for life and for eternity by nurturing them with the truth of God's Word in a caring, Christian environment. Great Plains Lutheran High School was established by the Great Plains Lutheran High School Association to provide a full-time Christian education through the high school years to young people. 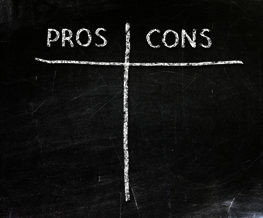 GPLHS's philosophy of education and its practice and policies are based upon the Holy Scriptures as the inerrant Word of God and centers in Jesus Christ to whom all the Scriptures bear witness. 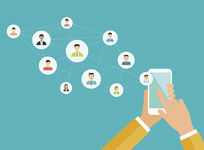 In this Christian setting young people are encouraged by the power and grace of God's Word to submit in grateful obedience to Christ Jesus as Savior and to grow in a life of joyful service to Jesus as Lord. Parents who enroll students should be aware of this Scriptural position and confessional stance, and that by enrolling their children they are placing them under its religious instruction. 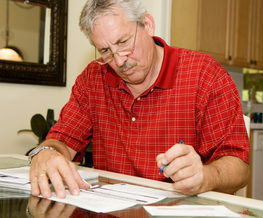 The average private school tuition in South Dakota is $3,029 for elementary schools (read more about average private school tuition across the country). 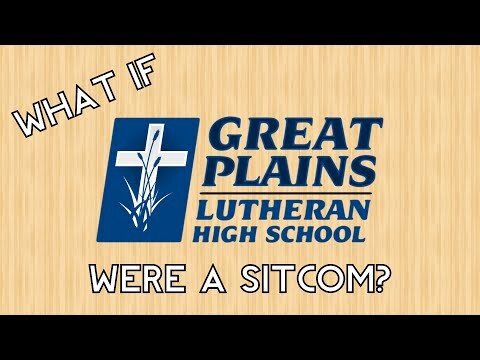 What if Great Plains Lutheran High School were a Sitcom?